Sharpen your spelling and vocabulary skills with this package of word-creating games! Learn new words, practice your spelling and more. 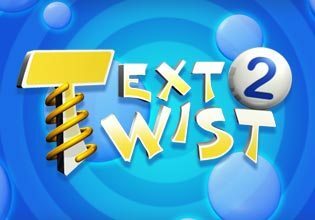 Enjoy even more modes than the original Text Twist in this Boggle-like game. This game will keep you busy for hours and hours with more than 25,000 words to create!